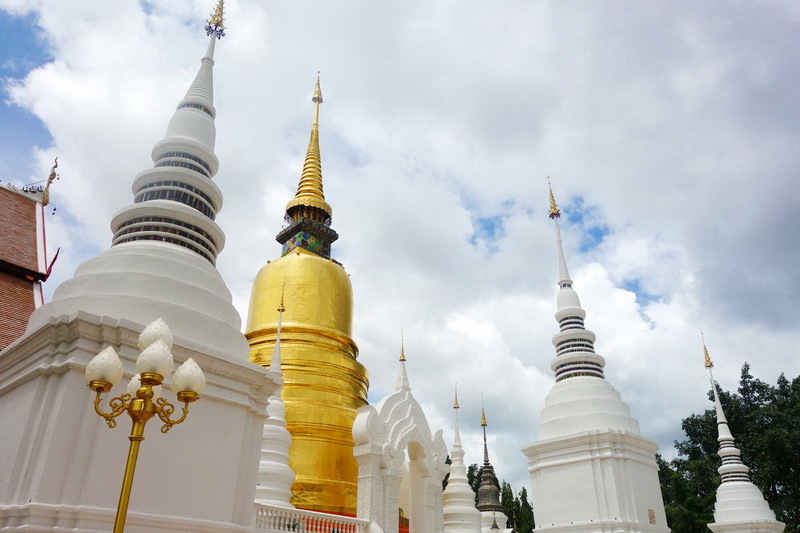 Wat Suan Dok is one of the most famous religious site in our Chiang Mai. Study the Buddha lessons at our Wat Suan Dok, one of the well-known importantly Buddhism place for the native life in Chiang Mai. 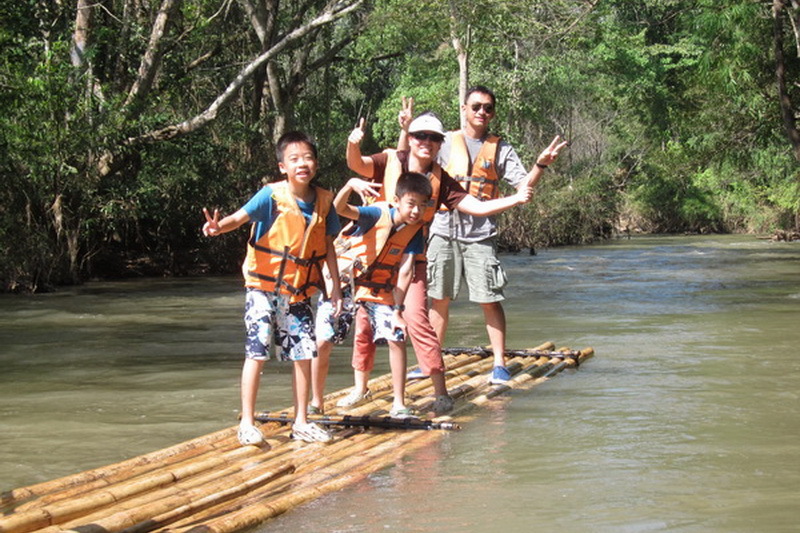 As everyone know Chiang Mai is one of the most well-known provice in Thailand, which has a lot of wonderful attractions in many types such as national park, botanic garden, amusement park, and etc. By the way the temple is one of there too. 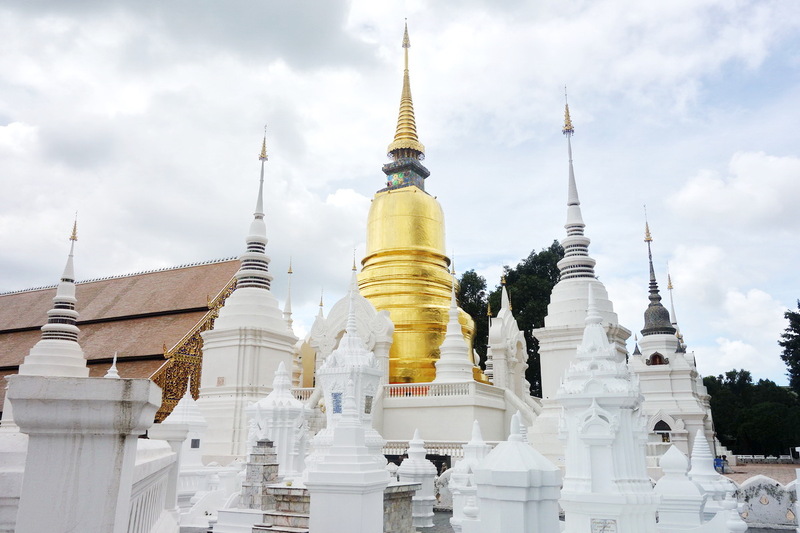 According to the temple in Chiang Mai, there are a lot of beautiful and interesting temples that attractive to every tourist in both Thai and the foreigner. Wat Suan Dok is one of the best recommended religious site for getting peaceful with your weekend. So, we should know much more with our interesting temple is the Wat Suan Dok. 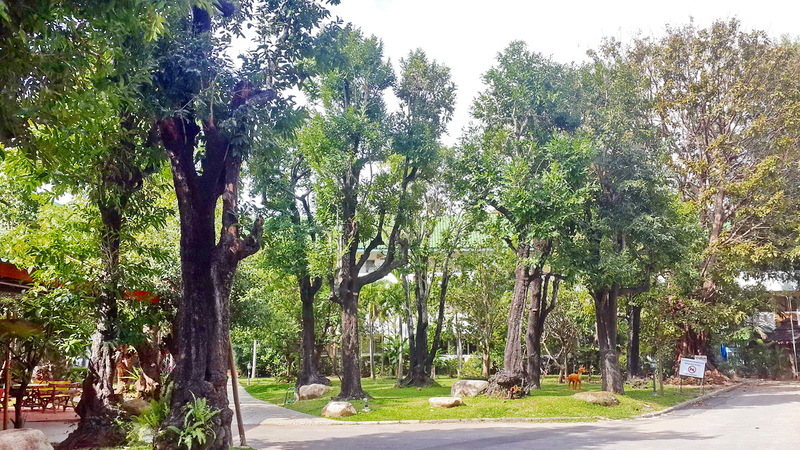 What do we have seen in this Wat Suan Dok, one of our peaceful space for the native life in Chiang Mai? Our Wat Suan Dok is most well-known temple in Chiang Mai for everyone because there is one of the importantly royal temple in Thailand, which attractive to the traveler both Thai and also to the foreigner too. There are many interesting site in our importantly royal place, the Wat Suan Dok. The first interesting, is the Buddha relics. 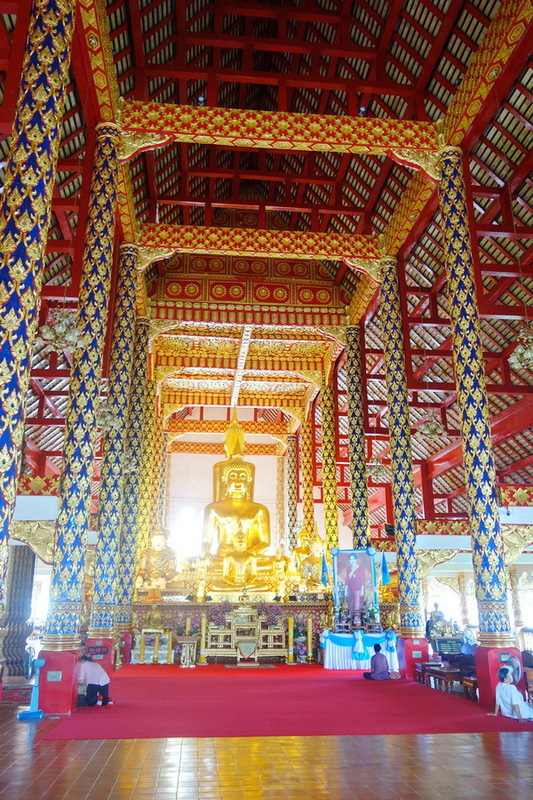 The Buddha relics is in the pattern of the Buddhist pagoda, which included the existential of the Buddha. Therefore not only the beautiful of this Buddha relics, but also the faithful that attractive to not only the tourist both Thai and foreigner but also is especially to the native life in Chiang Mai too. In additionally, this Buddha relics is crated on the Buddhist year as 1916. The design is inspired as of the mixed of the Lug Ka-wong and Lhan Na that quite interesting and beautiful too. 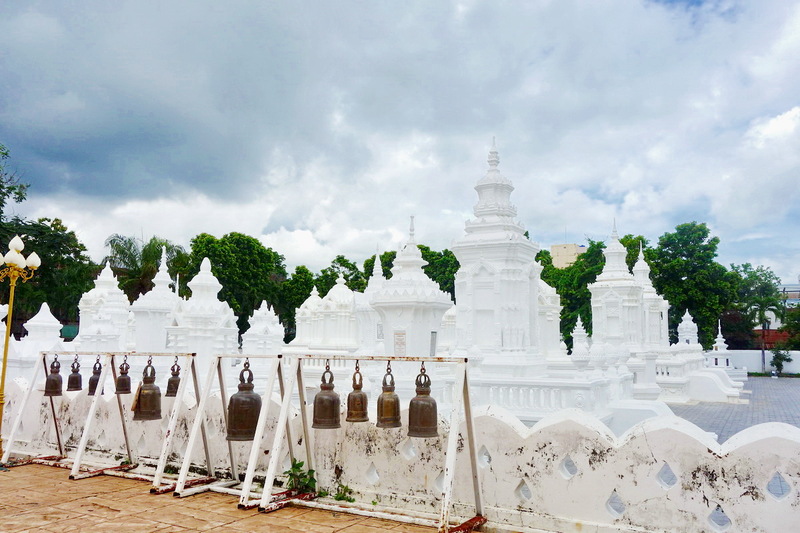 This Buddha relics has registered to be one of the importantly national historic site therefore, this Wat Suan Dok is most well-known for the traveler who is interesting in the Buddhism or temple as well. Prove, is this place has promoted in your TV channel and the internet as well too. In my mention, this Buddha relics in as of the beautifully Buddhist pagoda is one of the most Buddha relics which I have ever seen in exactly. Moreover, it is not weird if you want to take a photo to update your life in your social media site while you are here at our gratefully religious site, the Wat Suan Dok because this temple is most famous and be one of the best religious destination which everyone want to visit in exactly. The second interesting, is the Kha King Buddha statue. This Kha King Buddha statue is made of purely metal bronze in action of the intensive meditation therefore, it is attractive to every both native Buddhism and also the tourist too because not only the beautiful of this Buddha creature but also the preciseness of the creator who has created this importantly metal bronze, the Kha King Buddha too. Additional, the Kao Tue Buddha statue is another relics to respect as once too. Another interesting site in our Suan Dok temple, is the royally Buddhist building which created by inspired of the Buddhist Lhan-Na style. In my mention there is a most attractive in our Wat Suan Dok for me. In additionally, this royally Buddhist building was registered to be one of the most important national historic site of Thailand too. The royal tomb for the overall king of the north in the past is one of the most attractive site in Chiang Mai which locate here in our national historic site is valuable to visit too. 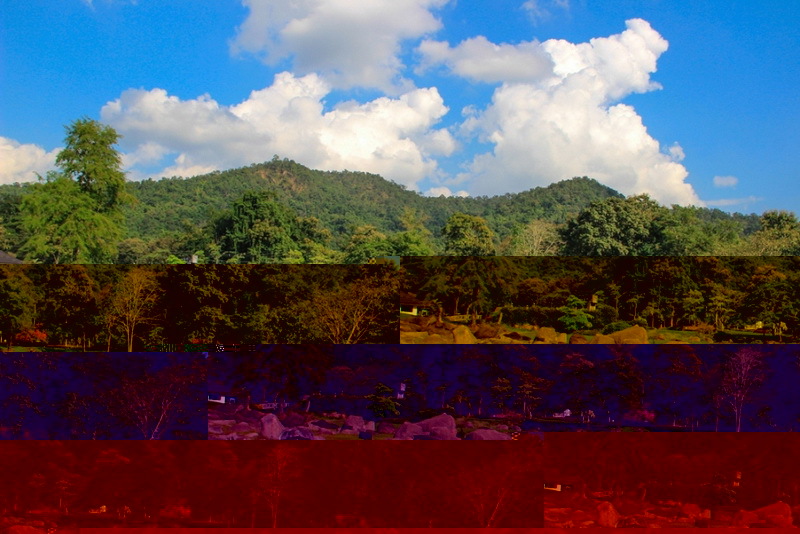 How do we get to this one of importantly religious site in our Chiang Mai, the Wat Suan Dok? According to the location of our importantly Buddhist site is the Wat Suan Dok located in the central city of Chiang Mai, there are a lot of direction in both ways to reach our beautifully destination. 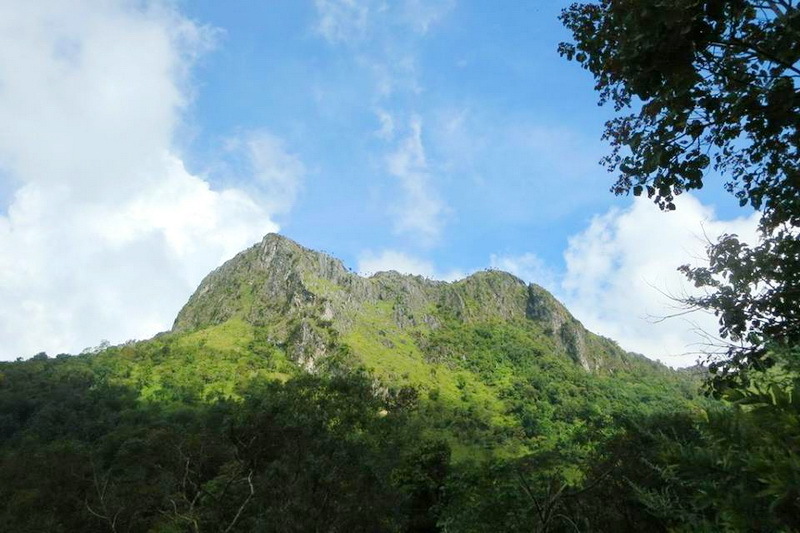 There are 2 ways to reach this importantly Buddha site, the Wat Suan Dok. The first ways is to reaching by driving with your own or rental vehicle. The recommend direction for your driving is to, starting from the Tha Phae Gate. Next, moving along in direction of the Mun Muang road for around 3.4 kilometer in approximately. Then, take a u-turn on your right to the Bun Rueng Rit road. Go along in this currently for around 400 meters. Next, take a turn on your left to the Su Thep road. Then, moving forward via this Su Thep road for around 1 kilometer. Lastly is take a turn on your left and moving forward a bit for around 70 kilometers approximately in this small direction. 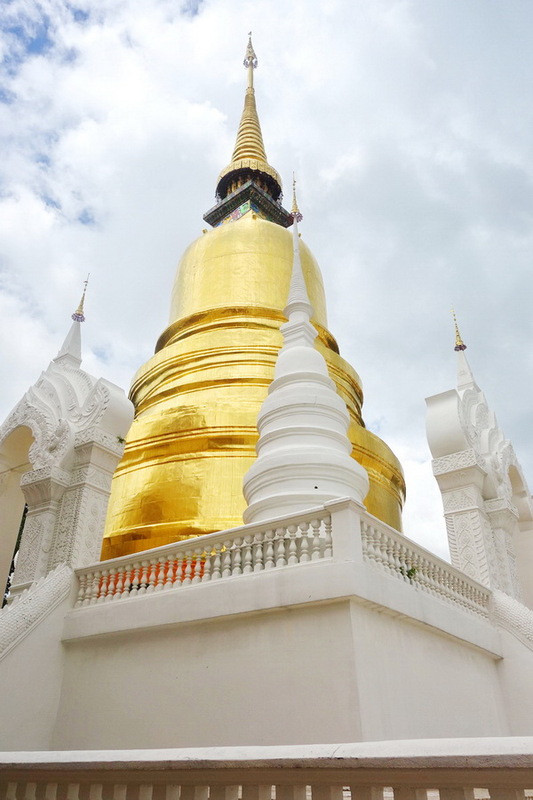 Then, you will reach here to our one of the importantly royal Buddhist temple of Thailand, the Wat Suan Dok in finally. Another ways is to taking the public transportation which provided from the several providers in around the central city of Chiang Mai. The recommended public transportation is the red minibus. Even though there is a lot of inconvenience with reaching to our destination, the red minibus is the best transportation with outstanding in friendly cost exactly (Ensure that, from the native life and also the visitor who has ever visited this Wat Suan Dok as once). 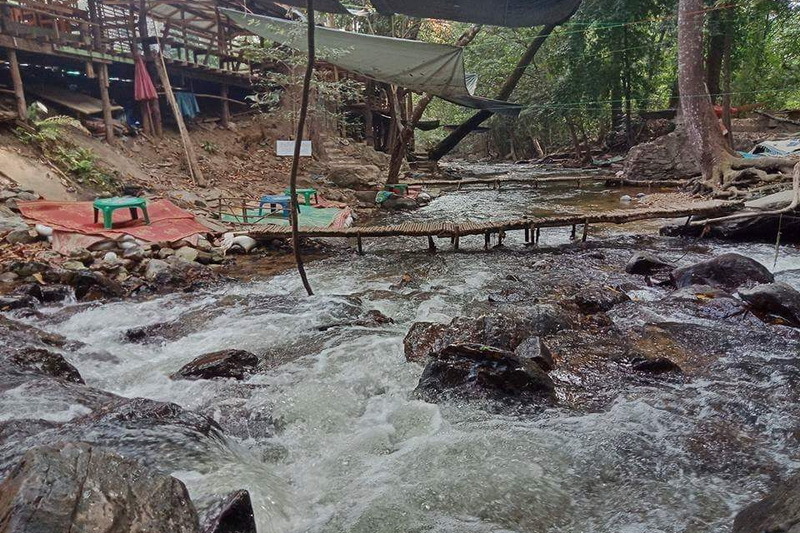 Moreover, the cycling and walking is another lifestyle ways to reach our wonderful destination with taking a sight of Chiang Mai town and also the native life being in entire of the day. May be, you will get a lot of good memory which you have never got in unexpected anyway.